"Colombian-born singer, Pineda, has thrived since moving to the Bay Area". Andrew Gilbert, The Mercury News. Second Single from the Neotropical Album released by Ridgeway Records. Music and Lyrics by Susana Pineda. 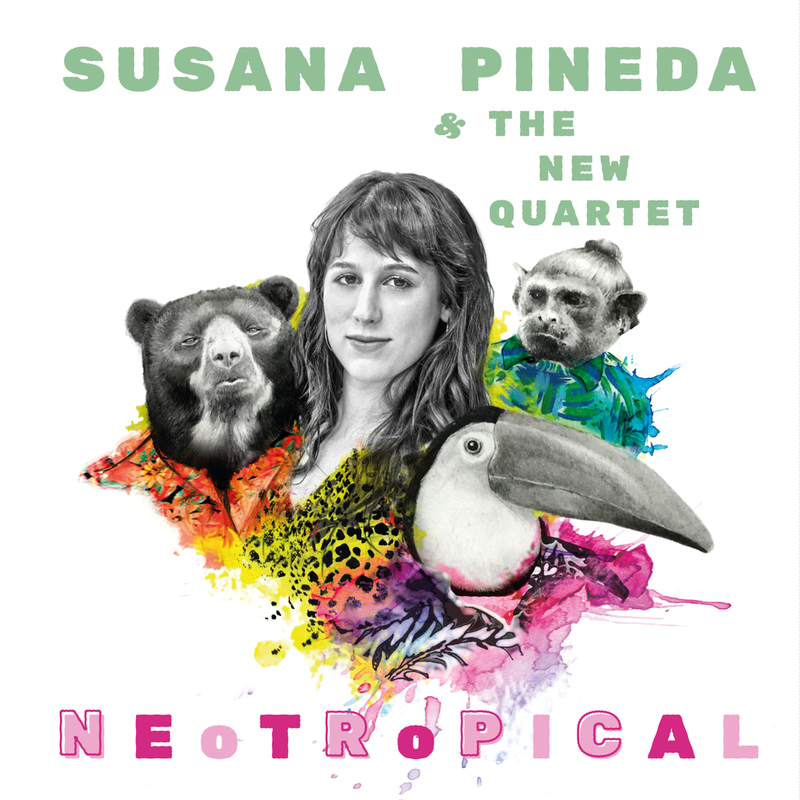 Neotropical is a blend of of modern jazz and Latin rhythms. It is a musical fusion of the modern and the traditional, the city and nature, of North and South America.